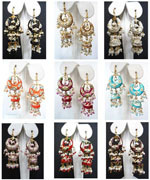 Lac earrings made in India by Indian craftsmen, it is a ethnic Indian traditional jewellery. 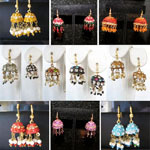 These are also called Handmade Earrings or lakh earrings, Lakh Jhumkas. 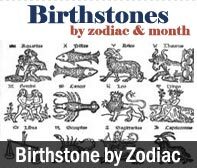 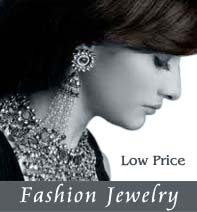 zenamart.com is an Online web store where you can find an exclusive online Lac Earrings, lakh Earrings, Handmade Earrings and lakh jewelry with a blend of ethnic and western designs. 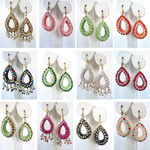 The trend for wearing lac earrings or lakh Earrings is in with women of all age. 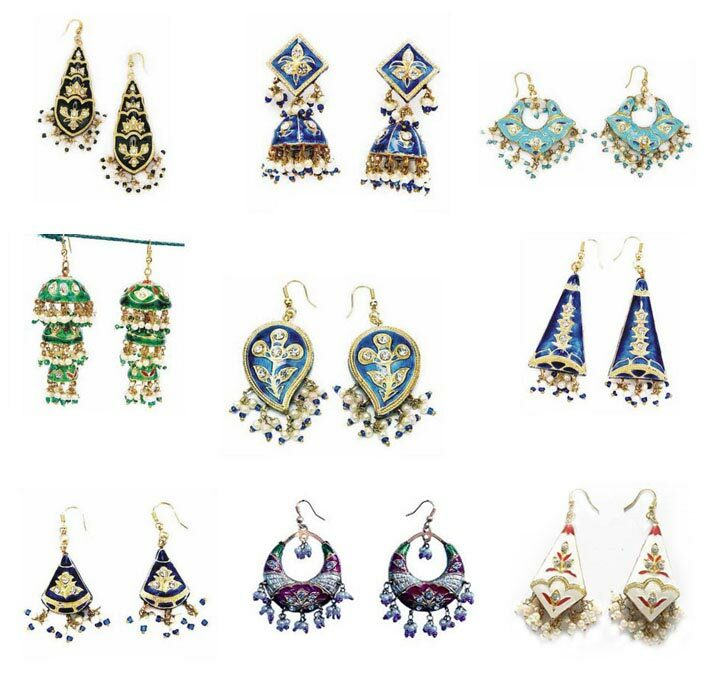 Sufficing to the needs and wants of the customers artisans of rajasthan are now showcasing their skill and talent through unique handmade lakh earrings made up of different materials like lac, lakh, beads, meenakari work, Beaded Necklaces and many more. 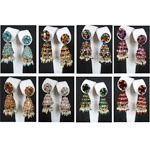 The entire piece is hand made from start to finish.